The Lake Tahoe Community College District announces a unique and rewarding opportunity to work in college administration. Under the direction of the Vice President of Academic Affairs, the Dean of Instruction manages functions associated with educational programs of the college and works in collaboration with administration in supporting faculty and other instructional initiatives. This cabinet-level position will continue to bring LTCC's vision of California's premier destination community college in academic areas by providing leadership and further developing Guided Pathways and Strategic Enrollment Management frameworks. The Superintendent/President is seeking an innovative, energetic, and proven leader who is committed to student access, equity, and success. The beauty of the Lake Tahoe south shore provides for a truly stimulating environment for the entire college community. The next Dean of Instruction will join a dynamic leadership team inspired by transforming the next generation of learners and closing the achievement gap. The Dean of Instruction is appointed by the Board of Trustees upon the recommendation of the Superintendent/President with input from the Vice President of Academic Affairs. 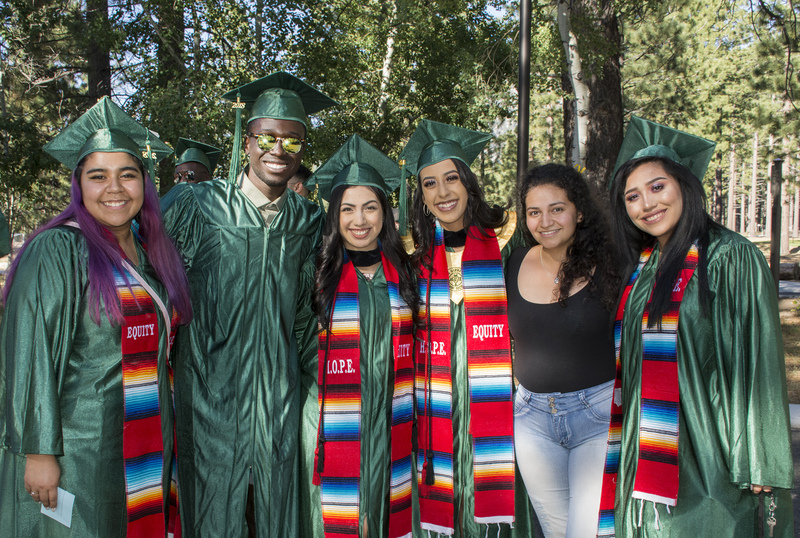 With the start of the 2018/19 academic year, Lake Tahoe Community College has welcomed the first wave of Lake Tahoe College Promise students. These students are in the midst of a tuition-free year of college and heading down a path toward a more promising future. 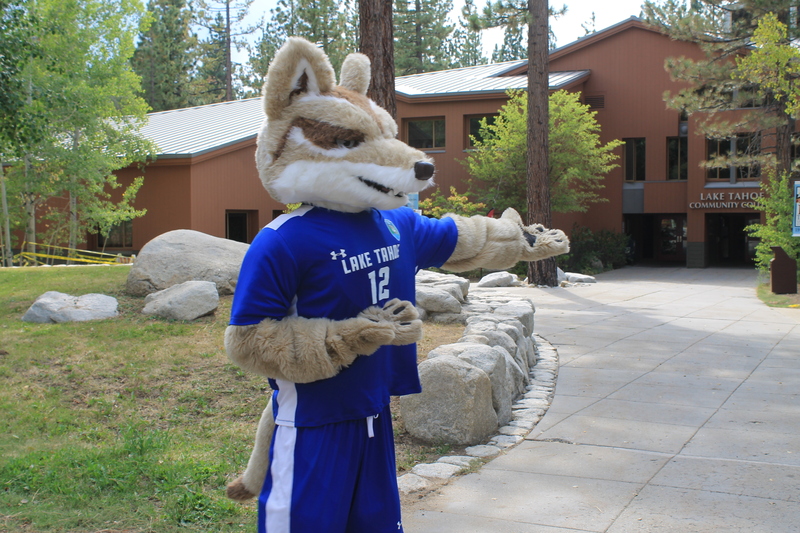 The Lake Tahoe College Promise is a program which provides first-time, full-time college students who are California residents or a Nevada resident of the Tahoe Basin, free tuition for their first year at LTCC. 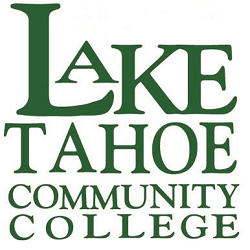 Lake Tahoe Community College (LTCC) is accredited by the Accrediting Commission for Community and Junior Colleges (ACCJC), of the Western Association of Schools and Colleges, a regional accrediting body recognized by the Council for Higher Education and the U.S. Department of Education. In January 2018, LTCC had its accreditation reaffirmed for a seven-year period as the result of a comprehensive evaluation. After reviewing applications, those applicants judged most suitable for the position will be invited to first-round interviews. These applicants will be notified by phone on or about Tuesday, February 12, 2019. Initial interviews are tentatively scheduled for February 28 and March 1, 2019 with final interviews occurring on or around the week of March 18, 2018. Meeting the minimum requirements does not guarantee an interview. LTCC offers a competitive compensation package that includes a starting placement salary of $108,696 to $115,524 with the potential to reach $122,781 annually through step advancement. Health and Welfare benefits include medical, dental, vision, life insurance, and long term disability. LTCC provides 16 paid holidays per year plus 24 days vacation and 10 days sick leave per year, with opportunities for professional development. Under the direction of the Vice President of Academic Affairs, the Dean of Instruction manages functions associated with educational programs of the college. Responsible for the administration of assigned instructional and support programs and areas. Provide academic leadership to assigned instructional areas. Responsible for the development of quarterly class offerings and the preparation of the Schedule of Classes utilizing and further developing Guided Pathways and Strategic Enrollment Management frameworks. Provide leadership in the college’s Guided Pathways efforts, working collaboratively with faculty and staff to lead the implementation of specific initiatives related to Guided Pathways. Recommend to the Vice President of Academic Affairs new, revised, or updated programs and courses. Oversee the curriculum development process in new, revised, or updated programs and courses of study. Organize and meet at least annually with assigned advisory committees and recommend to the Vice President of Academic Affairs members of assigned advisory committees. Develop and administer assigned budgets. Assist with the planning of the annual District budget. Maintain necessary records and prepare reports as assigned by the Vice President of Academic Affairs. Assist the Vice President of Academic Affairs in determining program development priorities and needs, and assist in the development and approval of new and revised programs. Assist the Vice President of Academic Affairs in the evaluation of instructors and programs and recommend priorities for the establishment of full-time teaching and support positions in assigned areas. Mediate any student and/or staff and/or faculty issues and conflicts in assigned areas; coordinate with appropriate campus resources to aid in the positive resolution of such matters. 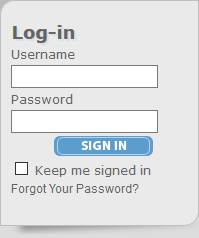 Recommend and assign loads to adjunct faculty on a quarterly basis. Responsible for coordinating and preparing appropriate applications and/or grant proposals and administering certain grants and categorical programs. Act as Vice President of Academic Affairs in the absence of same. Act as Chief Administrative Officer of the District in the absence of the Superintendent/President; the Vice President of Academic Affairs; the Vice President of Administrative Services; and the Vice President of Student Services. Supervise academic administration support staff. Supervise classified directors as assigned. Perform other duties assigned by the Vice President of Academic Affairs. Possess a master’s degree from an accredited institution. Possess two or more years of recent professional experience in higher education, including two years of direct supervisory experience of academic programs. Successful leadership and management theories and practices. Current technology and its application in an administrative setting for an educational institution. Manage in a participatory style. Work in an environment that demands a respect for divergent opinions, a sense of mutual trust, and a willingness to work together for the good of the institution. Prepare reports and make effective public presentations. Develop positive and effective working relationships with faculty, staff, and students. Work cross-functionally with leaders across the college. Initiate cooperative interactions with local, other governmental and private organizations. Establish and maintain good community relationships. Handle the wide variety of duties and responsibilities characteristic of a small college. Demonstrate sensitivity to and understanding of the diverse academic, socioeconomic, cultural, disability, and ethnic backgrounds of community college students. 1. Your administrative philosophy and how it helps you effectively manage the different areas you supervise. Include examples of how you lead these diverse functions in a collaborative institutional setting. 2. Demonstrate your knowledge of leadership and organizational development, please be specific. 3. Understanding of the Guided Pathways efforts and how they relate to Strategic Enrollment Management. 4. What steps have you taken or would you take to remove barriers typically experienced by the wide-range of students who attend community colleges? Is there an experience you can share that demonstrates your sensitivity to diversity and those from culturally or economically diverse backgrounds?